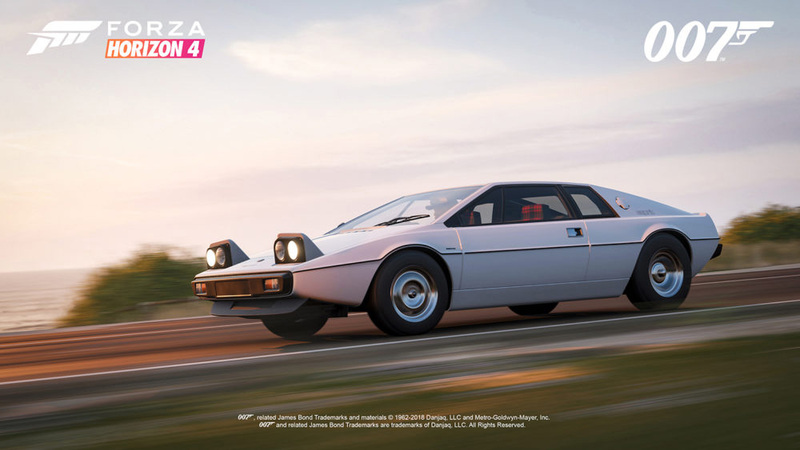 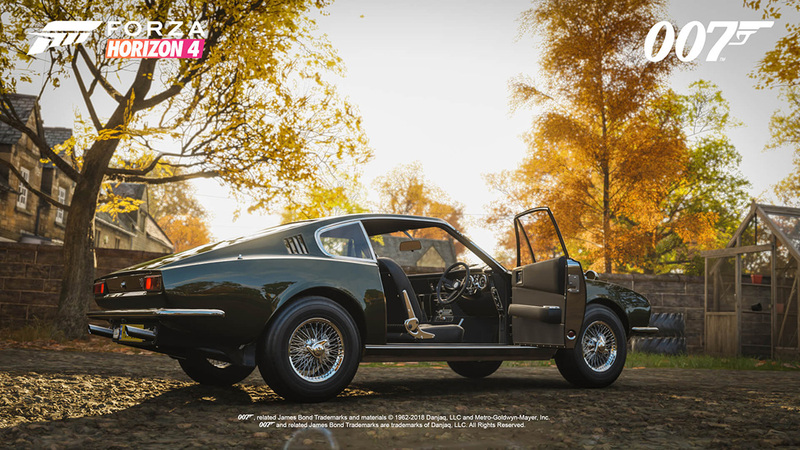 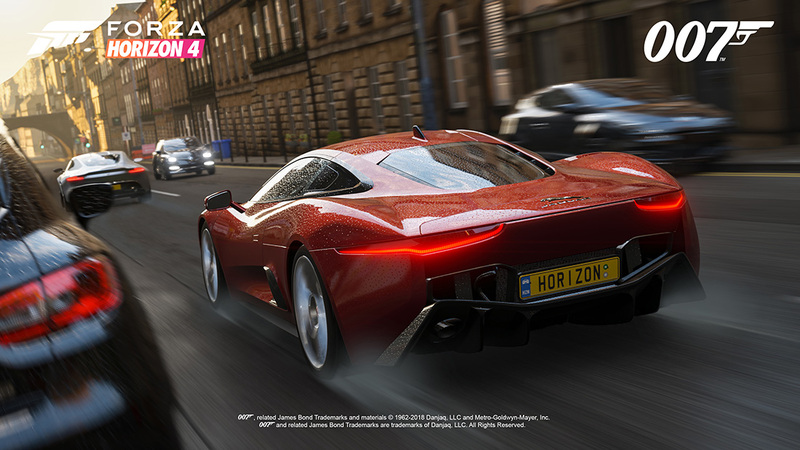 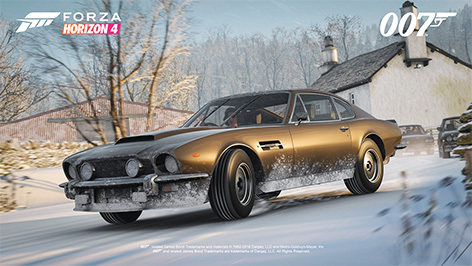 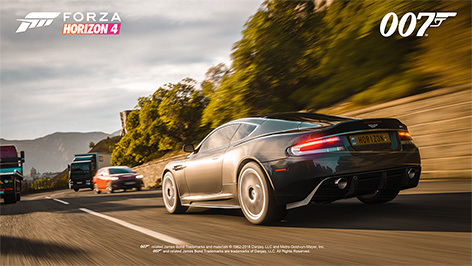 Xbox One and Windows 10 gamers will be able to drive an iconic car from the James Bond films in The Best of Bond Car Pack as the Day One Car Pack included in Forza Horizon 4 Ultimate Edition. 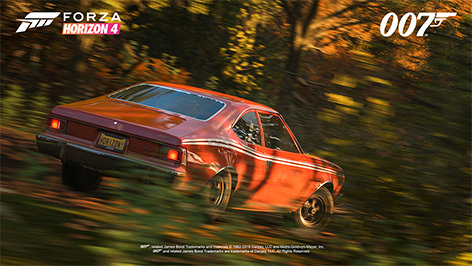 It will be playable with early access to the game beginning on September 28. Players will also be able to purchase the Best of Bond Car Pack (compatible with Forza Horizon 4) separately at the global launch of the game on October 2. 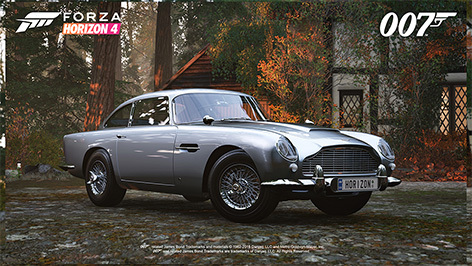 The Best of Bond Car Pack features 10 cars including the Aston Martin DB5 from Goldfinger (1964), the AMC Hornet X from The Man With The Golden Gun (1974) and the Jaguar C-X75 from SPECTRE (2015). 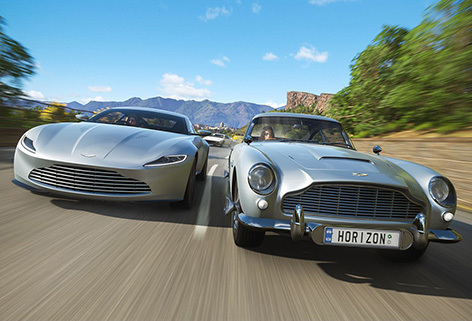 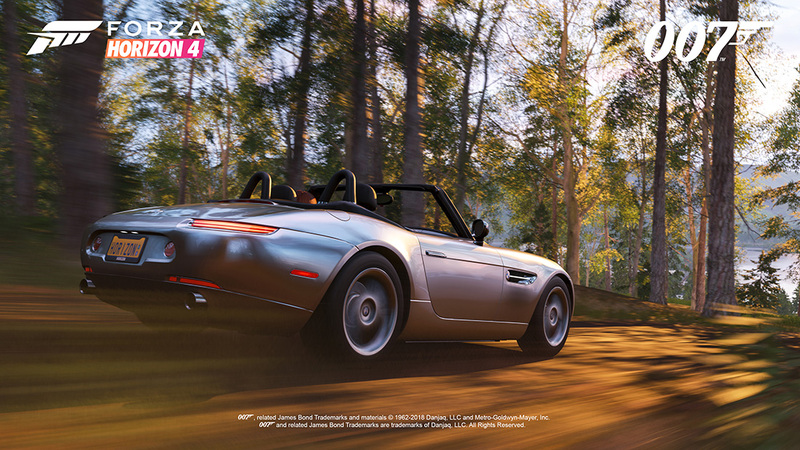 Several of the cars will feature film-inspired gadgets that players will be able to view while in Forzavista mode. For example, the Aston Martin DB5 from Goldfinger (1964) will feature numerous gadgets such as revolving number plates and retractable tyre slashers. 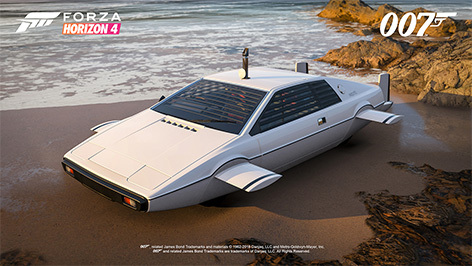 In addition, the Lotus Esprit S1 will feature a special body kit option inspired by the “Wet Nellie” submarine vehicle from The Spy Who Loved Me (1977). In addition to the cars, players who own the Best of Bond Car Pack in Forza Horizon 4 will also receive some Bond inspired goodies, including Bond outfits, and exclusive “Quick Chat” phrases. 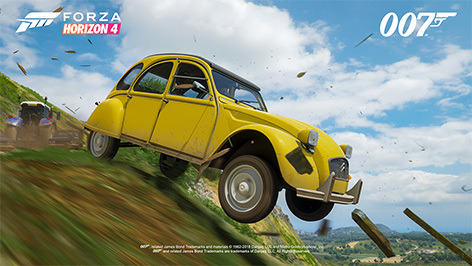 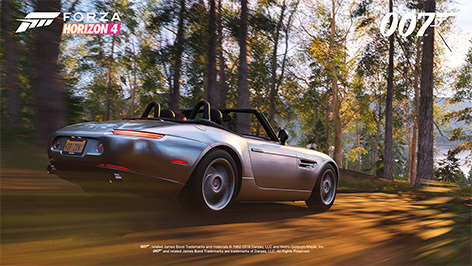 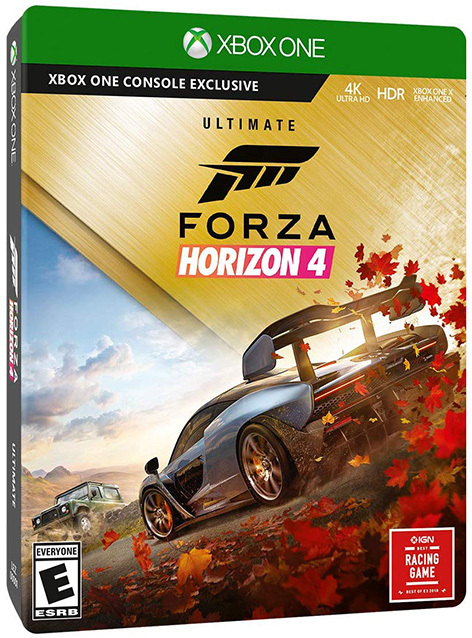 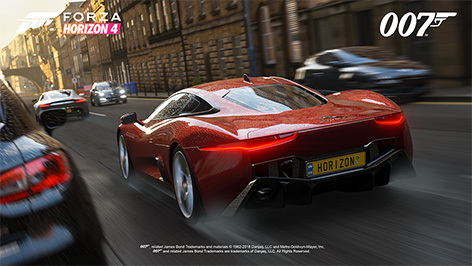 Order Forza Horizon 4 Ultimate Edition now online, for example on Amazon.com, Amazon.co.uk or Amazon.de.